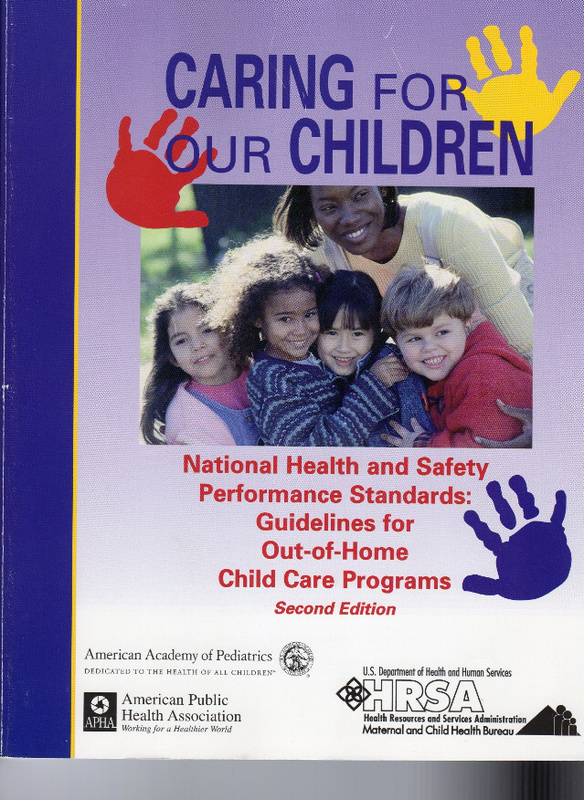 The staff at PlaySafe, LLC continues to provide important resources that can be purchased to assist your agency or accompany your classroom with the following publications. Playsafe and Live Well! 17 - Do You Have an Age Appropriate Playground? Playsafe and Live Well! 22 - When is Playground Equipment "Playground Equipment", and When is it Not? Playsafe and Live Well! 23 - Telling the World About Your Facility Using Social Media! Playsafe and Live Well! 24 -Are Your Children Supervised on the Playground by Trained Personnel? Playsafe and Live Well! 25 - Could a Dog Park Be the Key to a Healthier Community? Playsafe and Live Well! 26 - Is Your Playground Designed for Your Specific Needs? Playsafe and Live Well! 28 - I Want to Ride My Bicycle, I Want to Ride My Bike! Playsafe and Live Well! 29 - New and Improved! How Clean are your Children's Playgrounds?